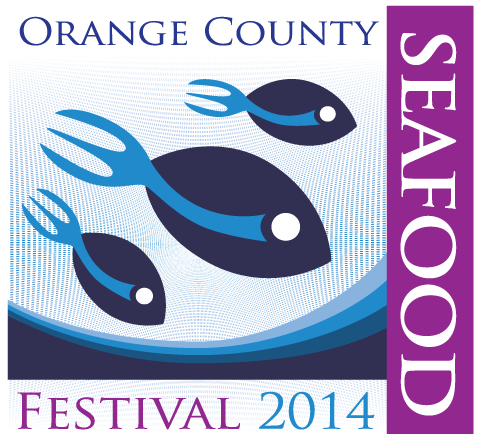 OC SEAFOOD FEST BY THE BEACH - DANA POINT - EAT WITH HOP! 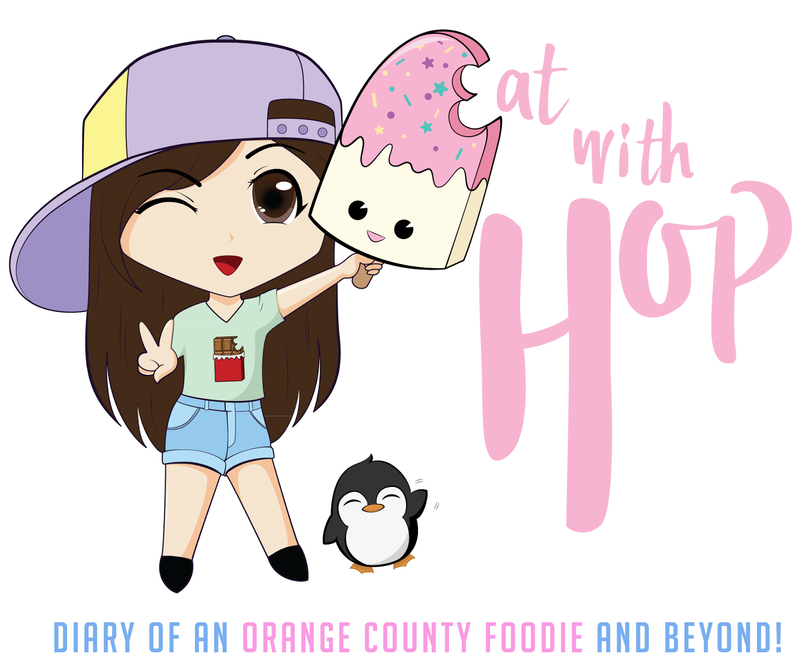 I never realized how many festivals related to food there were until I started blogging! And tomorrow at Dana Point beach, there will be a festival about one of my faaaaaave types of food: SEAFOOD! YUMMY! And what better way to eat seafood then on a cliff overloking the shore?! There is gonna be musical entertainment, food trucks, art exhibitions, and even a wine and beer mixer! Dana Point beach is beaaaaaautiful by the way! I've been there a few times and remember how soft and delicate the sand is and how beautiful the waters were. So, this event is great to chill at the beach and have delicious gourmet seafood at the same time! Dogs are welcome (on leashes though)! My friend Francis will be selling his delicious macarons at the ORIONS booth! I've had the Lobsta Truck before and I really like their lobster sandwich! I've also been to Chaya Japanese Cuisine restaurant before in Costa Mesa and to be honest, it's a bit pricey and the food is alriiight. But that was a super long time ago so maybe it's better now!